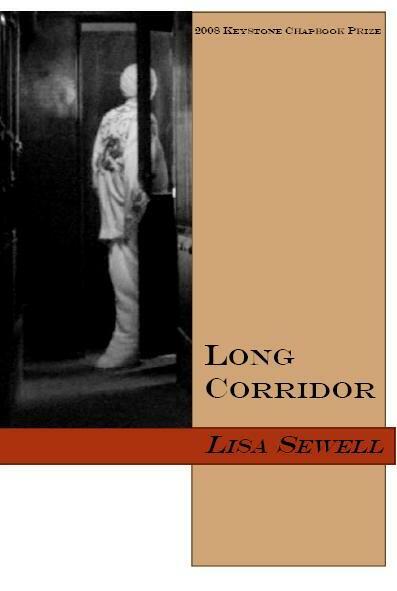 Lisa Sewell is the author of two books of poems: The Way Out (Alice James Books, 1998) and Name Withheld (Four Way Books, 2006). She is also co-editor, with Claudia Rankine, of American Poets in the 21st Century: The New Poetics (Wesleyan, 2007). She has received grants and awards from the Leeway Foundation, The National Endowment for the Arts and the Pennsylvania Council on the Arts. Recent work has appeared in American Letters and Commentary, Denver Quarterly, New Letters, Tampa Review, Laurel Review, The Journal and Colorado Review. She lives in Philadelphia and teaches in the English department at Villanova University. Guest judge G.C. Waldrep is the author of Goldbeater’s Skin (winner of the 2003 Colorado Prize for Poetry), Disclamor (2007), and Archicembalo (winner of the 2008 Dorset Prize, forthcoming in 2009). He held a 2007 National Endowment for the Arts Fellowship in Literature. He teaches creative writing and directs the Bucknell Seminar for Younger Poets at Bucknell University. tell what we have done. its fall and steep climb from the mountaintop. with the fuchsia kimono down the long corridor of history. 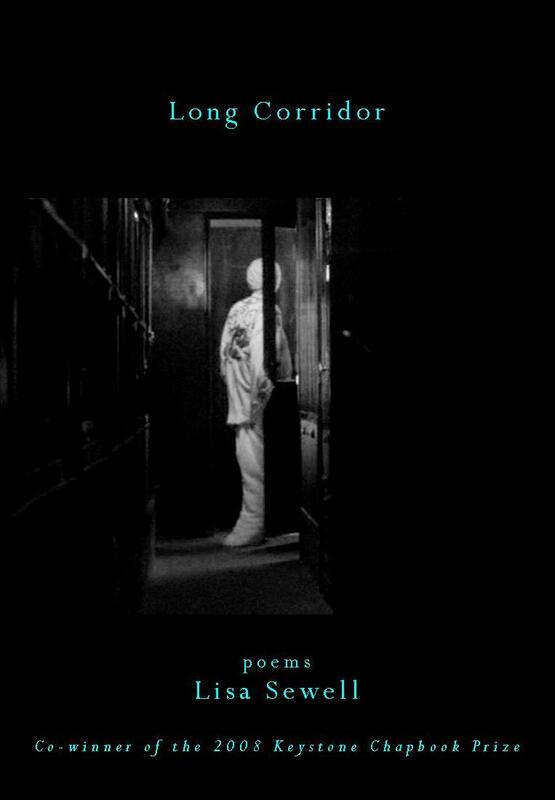 Please click here to purchase Lisa’s chapbook.